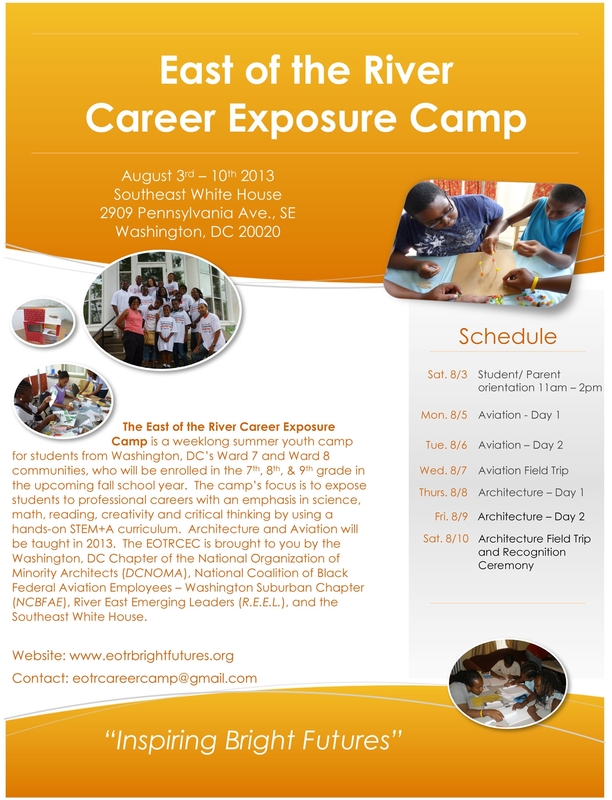 We are so excited to inform you that the East of the River Career Exposure Camp was spotlighted by WTOP News. Several of the students were interviewed by the reporter. Yesterday, students took a field a trip to Reagan National Airport to tour the air traffic control tower. The trip was coordinated to reinforce the students’ lessons on the career field of air traffic control and their job responsibilities. Today, students will conclude the aviation track with a trip to an air field in Virginia. Students will be instructed by pilots and have an opportunity to ride in an airplane. The architecture track will begin August 8, and conclude on Saturday. 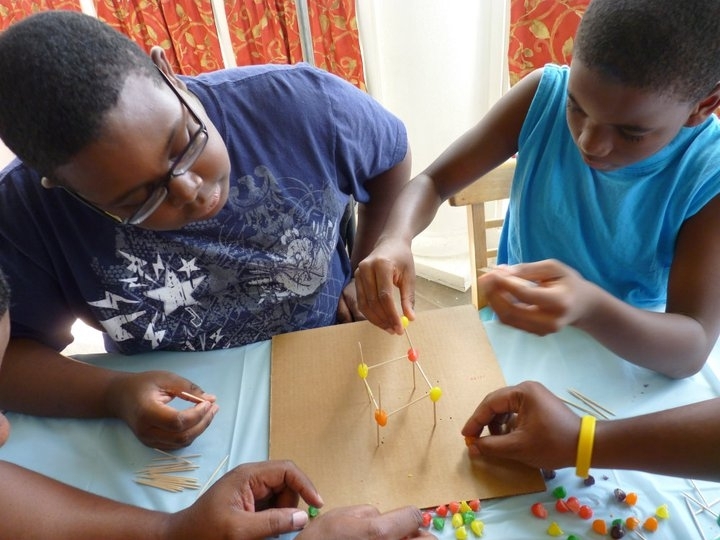 The Camp will conclude on Saturday with group presentations and a closing ceremony to recognize the students’ efforts and accomplishments. The Camp will also be featured on 89.3FM, WPFW on Community Watch and Comment at 9AM tomorrow, August 7. EOTRCEC Student talking to WTOP Reporter. EOTRCEC Administrative Director talking to WTOP Reporter.